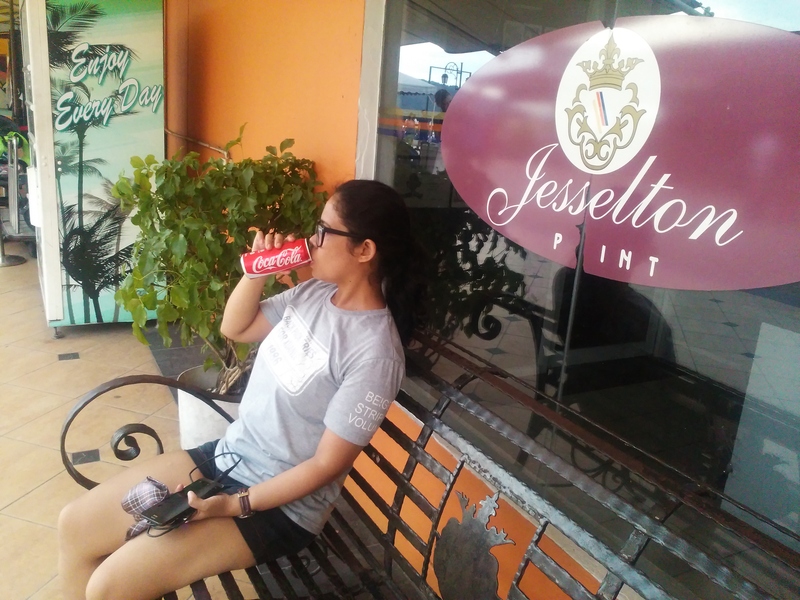 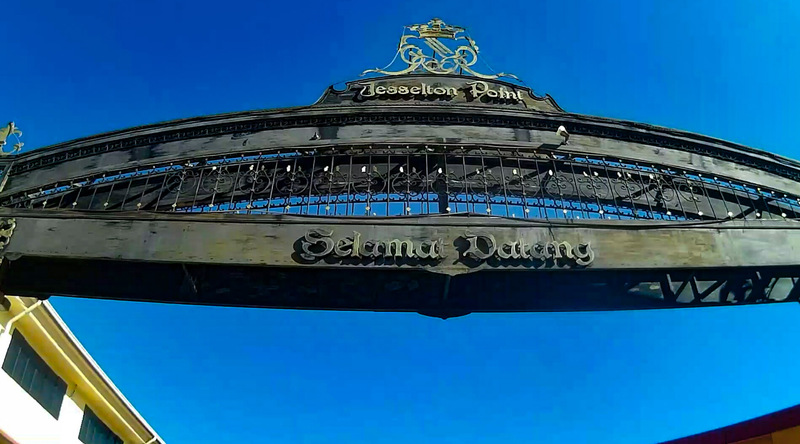 Jesselton Point Waterfront is the gateway to many gorgeous island and destination in Sabah Malaysia like Tunku Abdul Rahman Marine Park and Labuan. 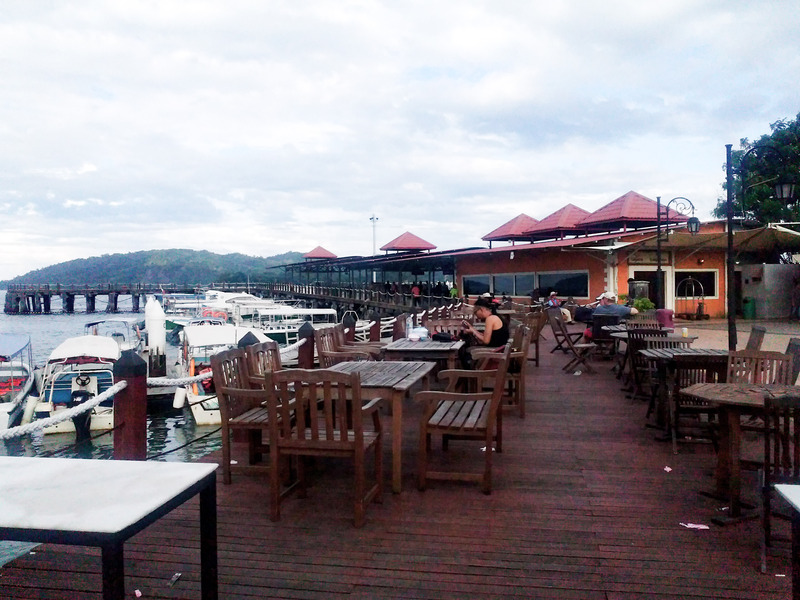 It is also one of the many attractions you can find in Kota Kinabalu since it offers dining and handicraft shops. 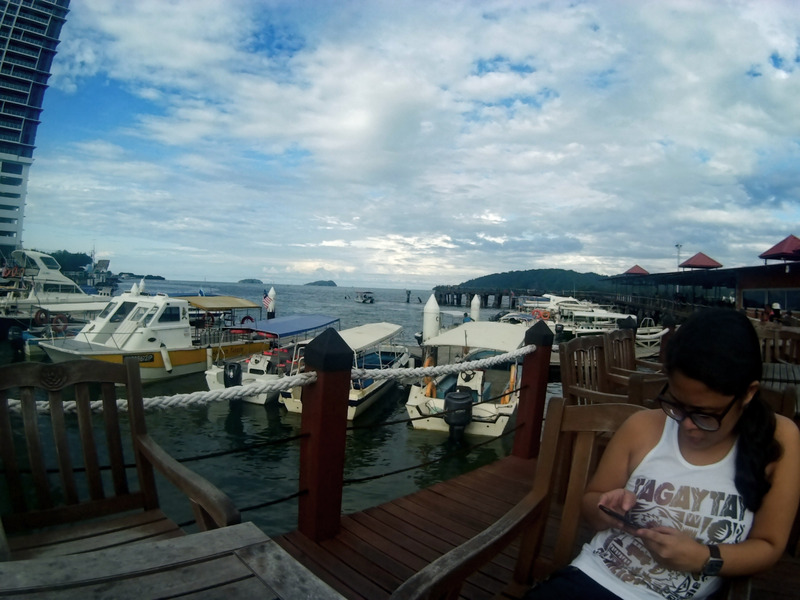 Ferries operates from 6am until 6pm. 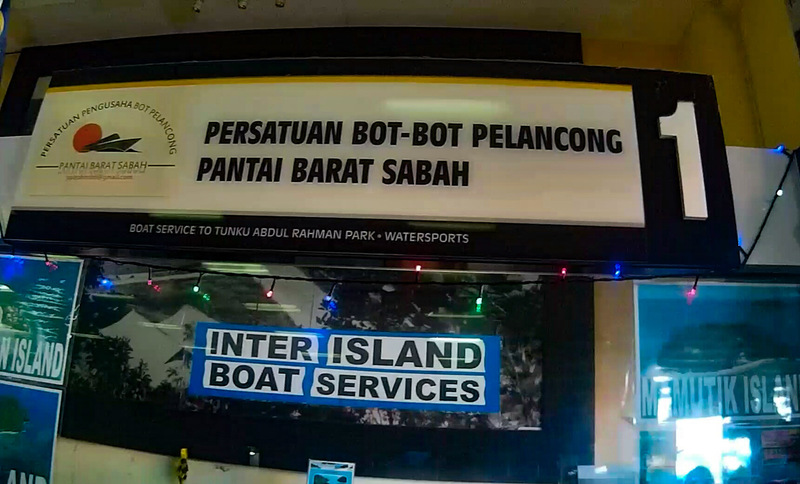 There are numerous ticketing counters inside where you can choose to buy your island hopping tickets or to wherever destination in Sabah you wish to go.